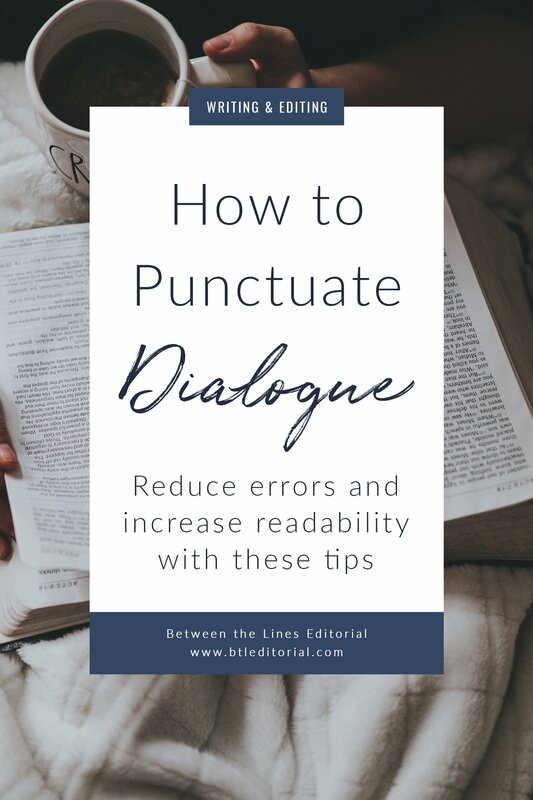 I get a lot of questions about punctuating dialogue, and it’s something I’ve noticed writers struggling with lately. Punctuating dialogue can be tricky–when do you use a comma versus a period, and when do you capitalize things? What about question marks? 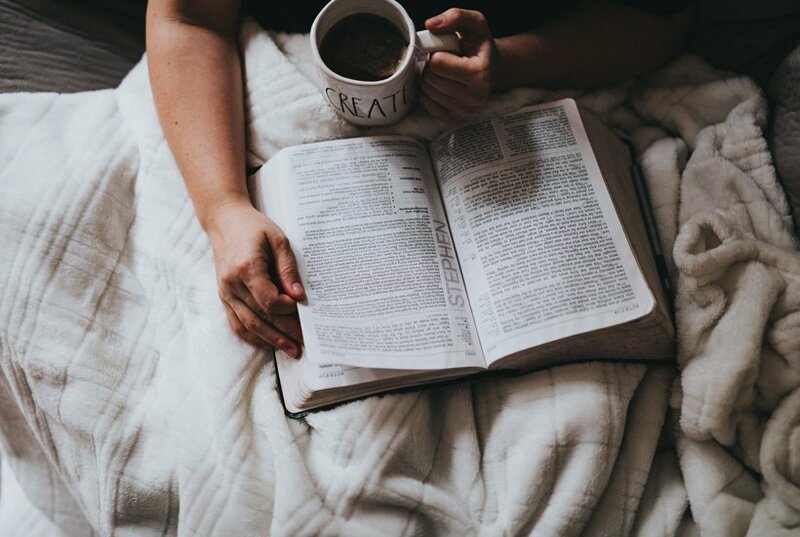 In this post, I’ve highlighted the main questions I receive about punctuation and dialogue, and there’s even a bonus at the end about character thoughts and internal dialogue. // What is a dialogue tag? Before we jump into the nitty-gritty of punctuating dialogue, it’s important to know what a dialogue tag is. Put simply, a dialogue tag is something that attributes the dialogue to the speaker. This is usually thought some kind of “said” verb, like “she said” or “he exclaimed.” The dialogue tag is italicized in the example below. Example: “I want some coffee,” she said. You can also use action to attribute dialogue to a specific character. This is done by following your dialogue with an action sentence. The action sentence is italicized in the example below. Example: “I want some coffee.” She walked towards Starbucks. Now, let’s get into punctuating dialogue. Let’s start with the very basics: dialogue with no dialogue tag. This sentence is straight-forward. It’s a simple sentence punctuated by a period. Notice the period goes inside the ending quotation mark. When you have dialogue with a tag after the dialogue, a comma follows the dialogue and comes before the quotation marks. Add a period at the very end of the sentence. Example: “I want coffee,” she said. The dialogue tag ‘she said’ is not capitalized because it’s part of the same sentence as the dialogue. You can also put the dialogue tag before the dialogue. When you do this, a comma goes after the ‘said’ verb and before the quotation marks. The period goes at the end of the dialogue, inside the quotation marks. If you’re wondering how to use a question mark as your end punctuation with dialogue, keep reading. I cover that in another section. Sometimes, a dialogue tag by itself is boring and you want to spice up the sentence by adding action. In this case, the comma comes after the dialogue inside of the quotation marks. Then, you add your dialogue tag, which is punctuated with a comma to introduce the action. The action follows the comma, and you punctuate the end of the sentence with a period. Example: “I want coffee,” she said, walking towards the Starbucks. You can also put the action and dialogue tag before the dialogue. In this case, Start with the action, which is followed by a comma and the dialogue tag. As always, the dialogue tag is followed by a comma outside of the beginning quotation mark. Punctuate your dialogue with a period inside of the ending quotation mark. Your dialogue tags don’t have to come just before or after the whole of your dialogue. You can interrupt a character’s dialogue with a tag. This may not be the most elegant sentence, but you get the idea. 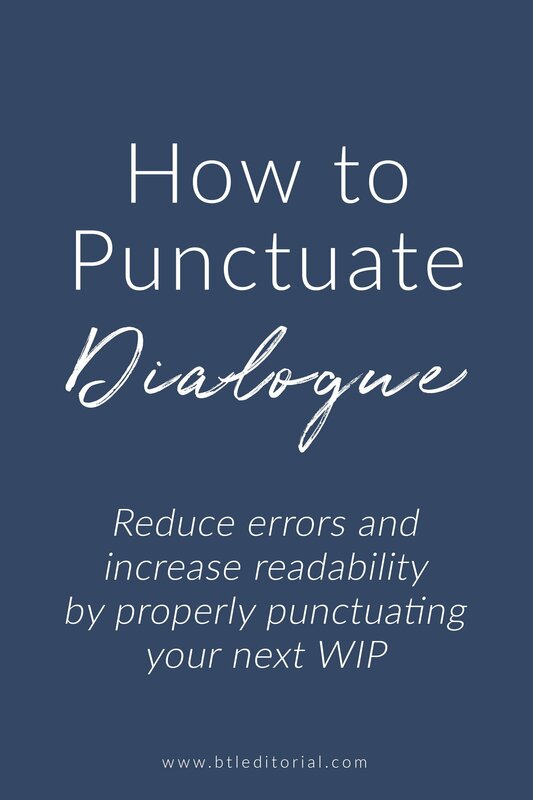 When you’re interrupting dialogue with a tag, include a comma inside the quotation marks at the end of the first bit, add your dialogue tag, and then follow your dialogue tag with another comma to continue the speech. Alternatively, you may split your dialogue into two sentences. In that case, you should end your dialogue tag with a period. Notice that the second sentence begins with a capital letter when you end your dialogue tag with a period. Characters don’t just use commas and periods in their speech. Sometimes they ask questions, and there are special punctuation and capitalization rules for question marks in dialogue. When you don’t use a dialogue tag, it’s very straight forward. Just use a question mark inside of your quotation marks. Questions with dialogue tags aren’t hard, either. Just remember: you don’t use a comma, and the tag is not capitalized because it’s technically part of the same sentence. Example: “Do you want to get coffee?” she asked. The same construction applies to exclamation points. Example: “Let’s get coffee!” she exclaimed as she ran toward the Starbucks. As I mentioned in the beginning of this post, your dialogue tag doesn’t necessarily have to be a “she said” tag. You can use action to attribute dialogue to a character, and this is a great way to mix things up and keep your prose interesting. Example: “Let’s get coffee.” Suzy motioned for her friend to follow her towards the Starbucks. In the above example, the dialogue stands alone and is punctuated by a period inside of the quotation marks. Then, I’ve added an action sentence after this. Suzy is the one saying the dialogue, and by adding her action after the dialogue, it’s obvious who is speaking. When you do this, it’s important to use a period, question mark, or exclamation mark to end your dialogue. Over in my Facebook group, The Writer’s Nook, someone asked about formatting and punctuating internal thoughts/dialogue. You can treat a character’s thoughts like you would dialogue in terms of punctuation. Example: I can’t believe she asked me to go to Starbucks, he thought. Notice the comma goes after the thought and before the tag. You’ll also notice I did not include quotation marks. Character thoughts are generally italicized. So, instead of quotation marks, you would italicize the thought. Additionally, you can interrupt thoughts with action. You can also separate the thoughts into multiple sentences. Again, you will punctuate this the same way as you punctuate dialogue. Example: I can’t believe she asked me to go to Starbucks. Joseph looked up at the sun and squinted. I guess it is a good day for iced coffee. 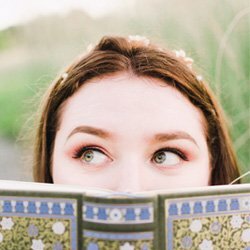 Don’t forget to join The Writer’s Nook on Facebook! I host weekly office hours where you can ask questions about anything related to writing, editing, and publishing. 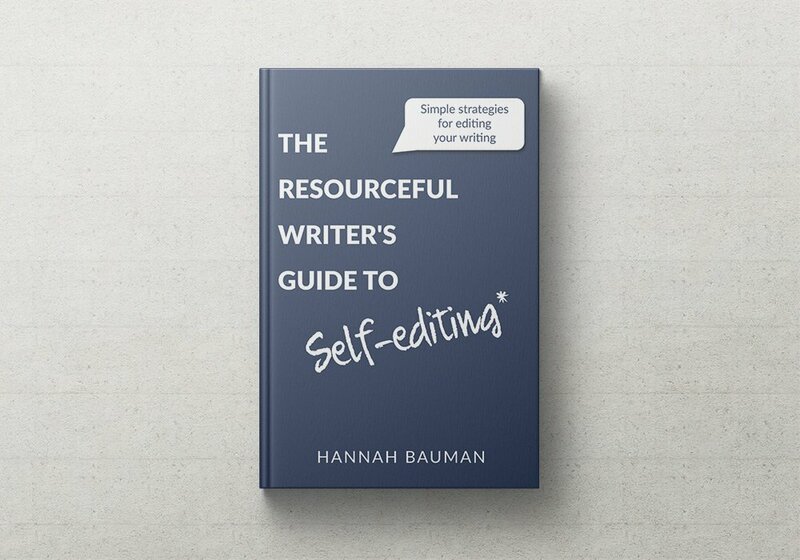 And, if you have any questions, please feel free to email me or send me 1200 words of your work in progress for a free sample edit. I love all the Starbucks references! And, even though I’m an experienced writer, I still get tripped up over question marks and exclamations. Well, you know, coffee does rule the world! 😉 In all seriousness, punctuation is tricky, even varying by style guides and books. Isn’t language fun? This has seriously been a confusing portion of writing. I avoided adding dialogue (or action with) for so long. It was like avoiding drawing hands. If you can’t see them, you can’t mess up, right? Obviously that wasn’t the best decision. Except that if you don’t include them, you cause lots of confusion. LOL. I’m glad you found it helpful, Kayla! 🙂 Onward, to great dialogue tags!